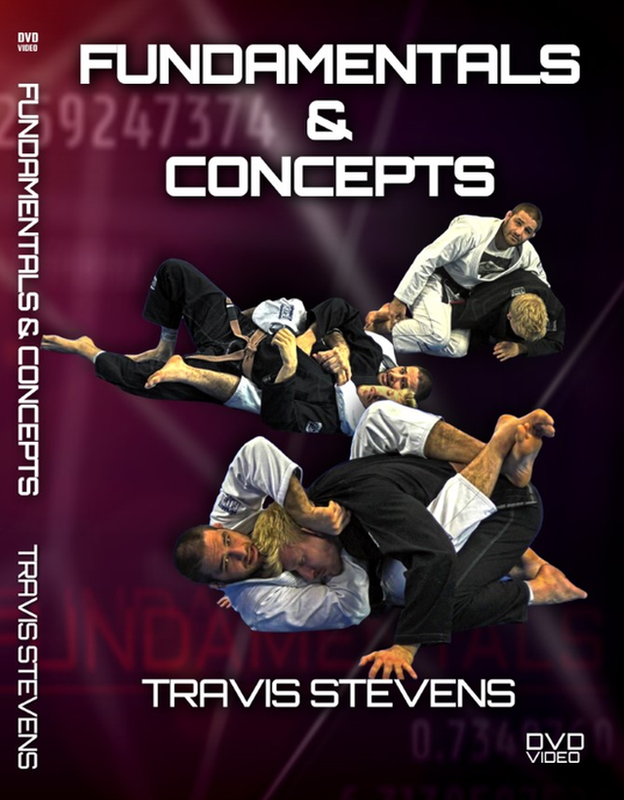 Discover the secrets that have allowed JT Torres to pass, take the back, and submit more high level opponents than any other known competitor on earth in high level competition. 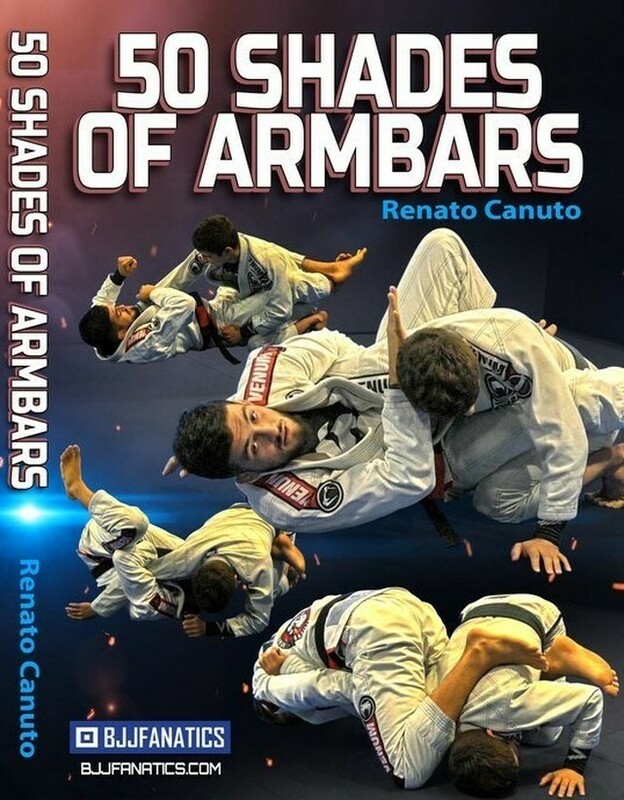 Since 2005 JT Torres has submitted over 500 people with chokes from the back. Why the hell does he finish so many people from the back? The answer is pretty simple, JT has a formula/recipe/formula, whatever you want to call it. Just as McDonald’s has a system for making hamburgers, JT has a system for taking the back and finishing – it is fool proof. JT’s passes aren’t the traditional ones that leave you in side control. Why? Because even though those passes score passes, they don’t leave you in a great position to finish. If you want to finish, you are far more likely to finish from the back. Isn’t this a position you NEED to learn? COPYRIGHT © ブラジリアン柔術教則DVD、道着、ラッシュガードを買うならBJJチャンネルオンラインショップ ALL RIGHTS RESERVED.